For those looking for a health club quality rowing machine with water resistance, the WaterRower A1 is a great choice that won't break the bank. Built to last with the smooth, natural feel that the company is known for, it has become one of the most popular models in the lineup. The A1 is made of premium Ash hardwood and is the only model with a single monorail as well as the basic A1 performance monitor. Max user weight: 325 lbs. 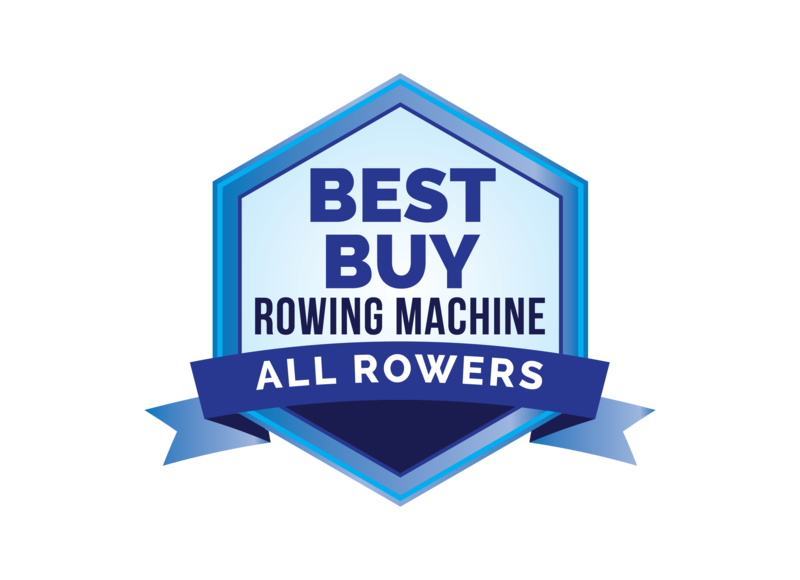 The A1 is the least expensive rower in the lineup, which includes many popular water resistance machines including our top rated WaterRower Natural. These are all some of the best quality models you'll find on the market, with rock solid construction and a smooth motion that mimics a true on water-feel. As we mentioned, the A1 has a single powder-coated aluminum monorail with premium Ash hardwood that has been finished in Danish oil. All of the woods are sustainable, and the company is known for their commitment to the environment. The monitor is very basic compared to the one found on other models, but it gives you all of the information you need including time, strokes, distance, calories, etc. As far as set-up, it's relatively easy. You should have it all ready to go in about a half an hour or so, perhaps an hour if you are less technically inclined. The WaterRower A1 is perfect for the casual to intermediate user...someone who just wants to get on and start rowing, and isn't overly concerned with all of the workout metrics or doing any specific training. We like the A1, which is very similar to the GX model that is no longer available, save for a slightly upgraded monitor. 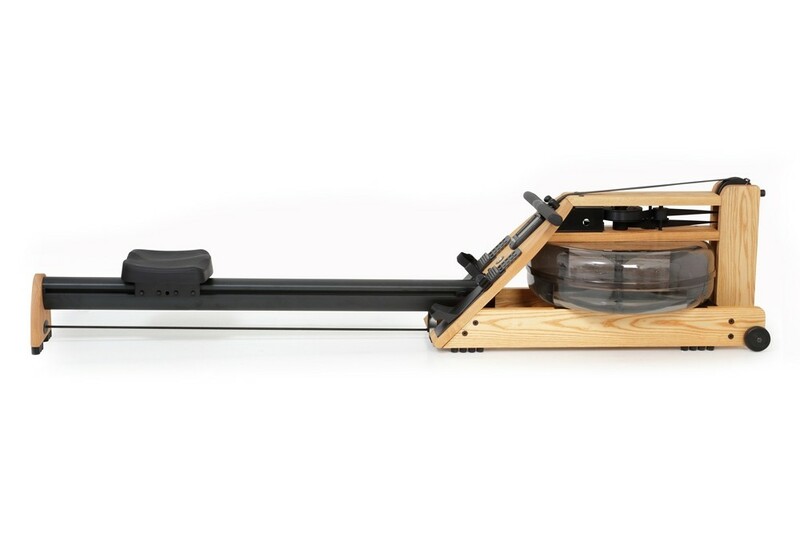 At under $1000 it's a great price for a water rower, and a few hundred less than our top pick the Natural. If you like the natural feel and swooshing sound of water, we highly recommend the WaterRower A1. If you are more of a serious rower who needs the most complete/accurate workout feedback, then you'll probably be happier with one of the more advanced models that the company offers.